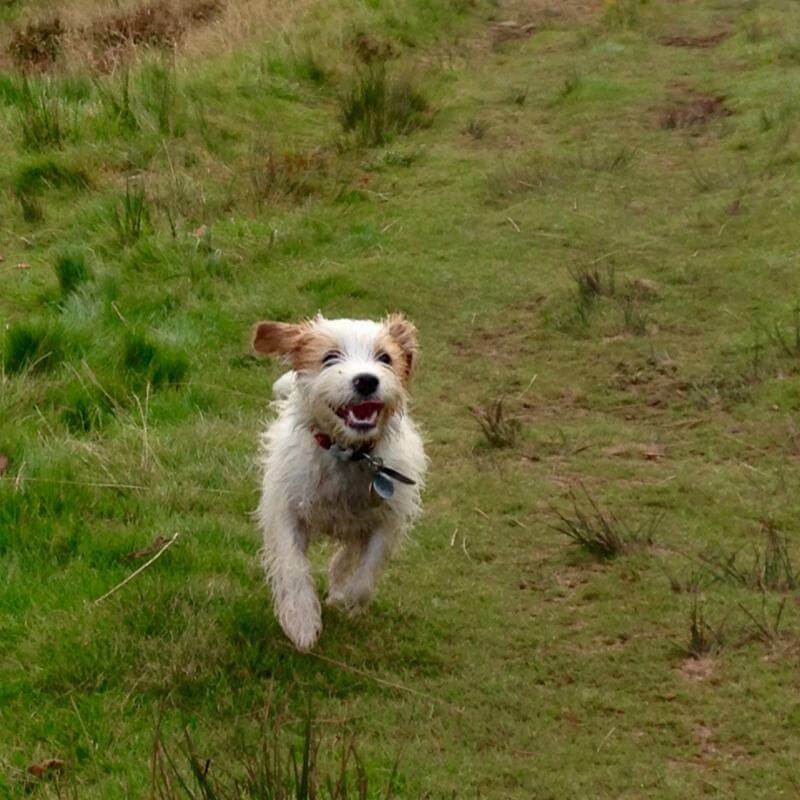 "BorrowMyDoggy has completely changed my dog's life for the better. I work as a teacher and before I met our borrower, Debbie, I was paying a huge amount of money for a dog walker and always felt guilty that Roxy only got an hour of exercise from the experience. Roxy is a very loving and sociable dog and thrives on human interaction so a walk in itself wasn't enough. What our borrower, Debbie, has been able to provide is love, companionship, adventures and a secure home for Roxy to go to during the day. Now she looks after Roxy for hours on the days I work and I love getting her texts telling me what she's up to, along with photos and jokes. As a result of this we have developed a friendship and her family has grown a fantastic bond with Roxy that has allowed my wee dog to thrive. It's given us a real community and I'm so glad I joined.” - Roxy’s owner, Rachael.